Suction cups comes in varies sizes and materials. There is huge range of suction cups available in the market. Depending on the object you want to install, chose the right type of suction cup, in order to make the object stick on the suction cup. 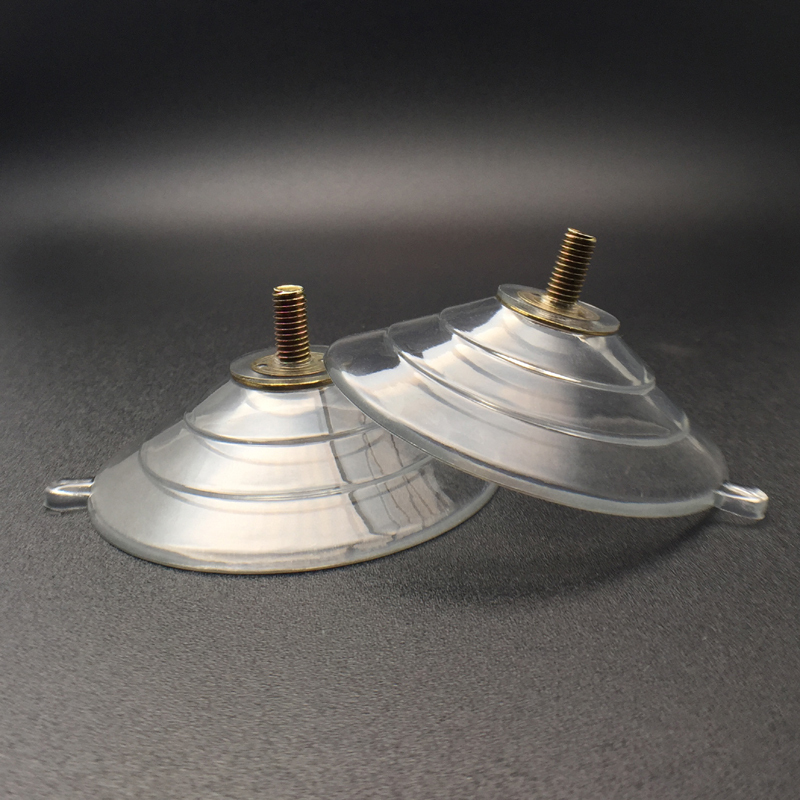 Suction cups can be used in car window, home window, on bathroom glass or even in office window, it all depends all the place you want to install suction cup. However, there are few steps that needs to be taken under precautions when installing suction cup on the surface. Remove the plastic sheet of the suction cup, before installing it on the surface. Always clean the surface on which you want to install suction cup. Utilize alcohol, as it would remove any dirt or mark on the on the surface. Dry the surface using paper towel. Not only clean the surface, but also clean the rubber of the suction cup. Apply a small amount of petroleum jelly on the suction cup. This will help in to create an air tight seal, which will help to install suction cup. Then proceed and install the suction cup on the surface, remember to avoid cracks or uneven surfaced as it won’t install. Install suction cup on solid flat area to have better results. Installing suction cup isn’t difficult, it’s easy but few things need to be required in order to make install properly. The instructions above explain how to install suction cups. The steps can be followed accordingly in order to install suction cup. 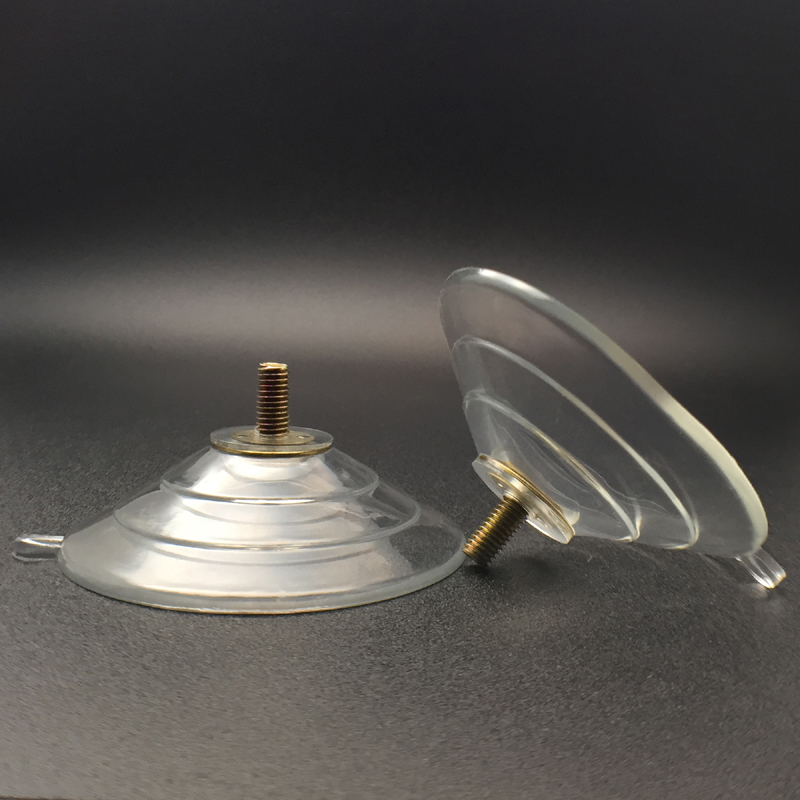 Suction cups are available in every sizes and materials in the market. Choose the right suction cup for the use, and install it utilizing the steps provided. It’s important to press the suction cup against the surface firmly in order to avoid any air seal. Hold the suction cup for couple of seconds and then delicately remove your hand from it. Wait till 5 minutes before hanging any item on the suction cup. Make sure suction cup is installed properly and avoid it getting loose grip. If the suction cup, start getting lose, try the whole procedure again as there might be a mistake that occurred during the installation of suction cups. Avoid installing suction cup to any uneven surface, as it won’t get install on it.